In this inspiring presentation, Bhu Srinivasan’s examines the broad themes of American capitalism, where capitalism has been and where it is going. Using the backdrop of the history of breakthroughs, brands, icons, entrepreneurs, Srinivasan will explore how American history was shaped over the past 400 years by the clashing forces of democracy and capitalism. Detailing surprising twists, intractable conflicts, and intriguing political battles, the evolution of American capitalism as a series of Next Big Things will be revealed to the audience. Srinivasan’s speeches show the driving power, with bumps along the way, of American capitalism. Bhu Srinivasan is an entrepreneur whose career has spanned digital media, pop culture, technology, publishing, and financial content. 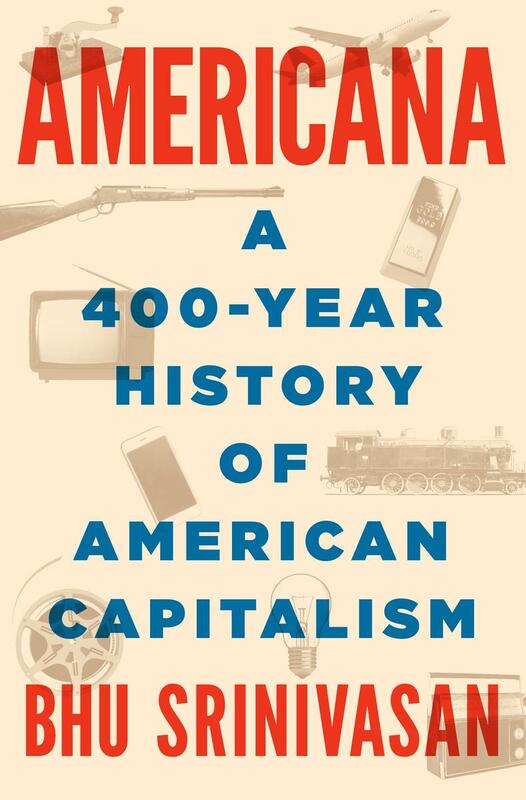 He is the author of Americana: A 400-Year History of American Capitalism (Penguin Press, 2017). 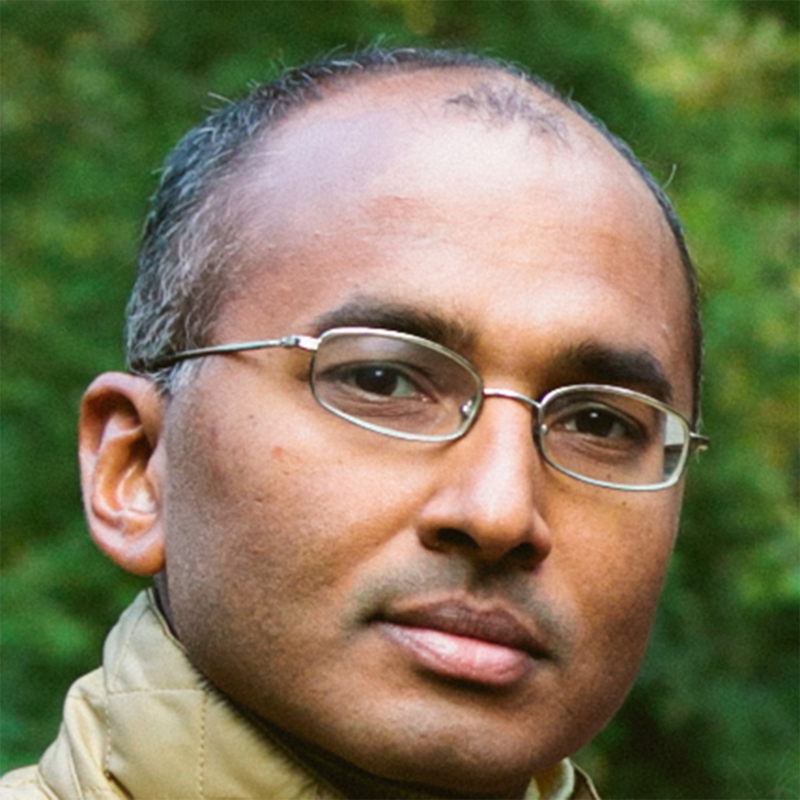 Srinivasan arrived in the United States with his family at the age of eight, and as a child lived in the South, the Rust Belt, Southern California, and the Paciﬁc Northwest. He lives in Connecticut with his wife and four children.